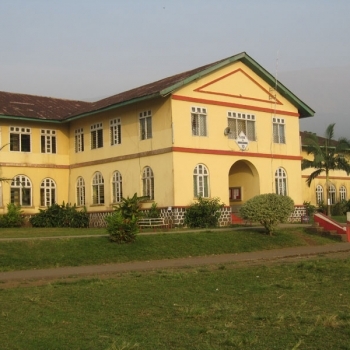 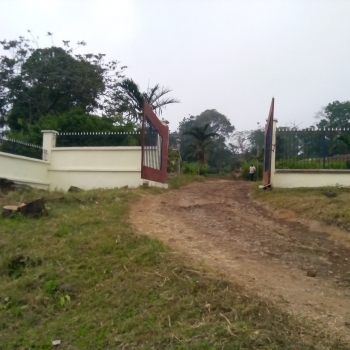 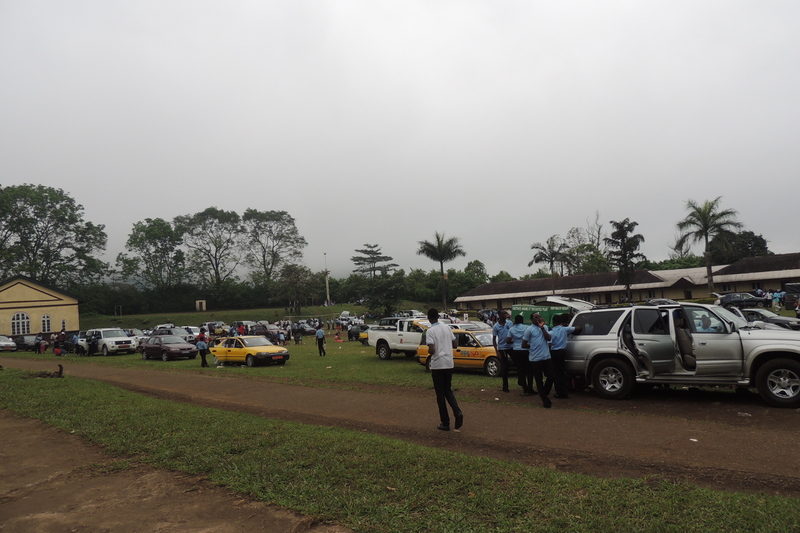 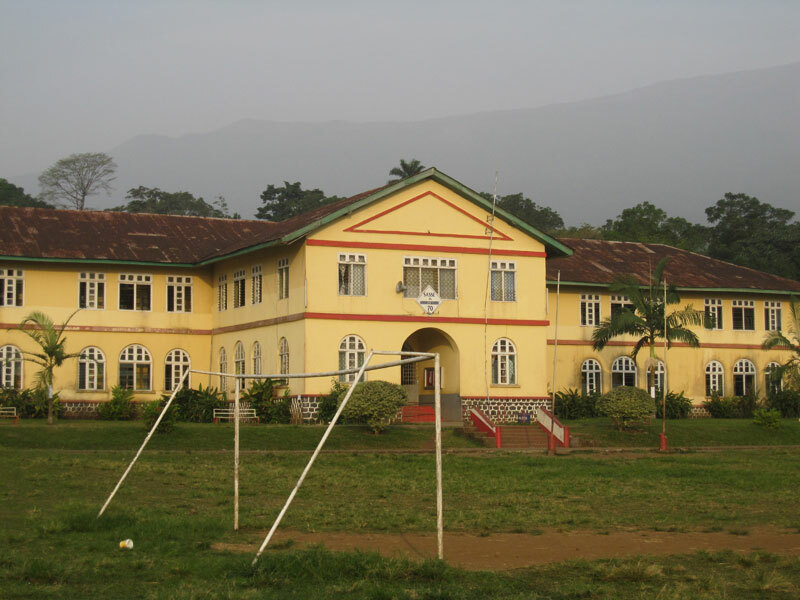 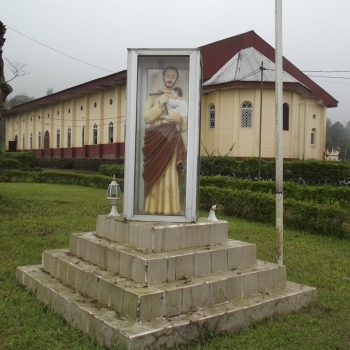 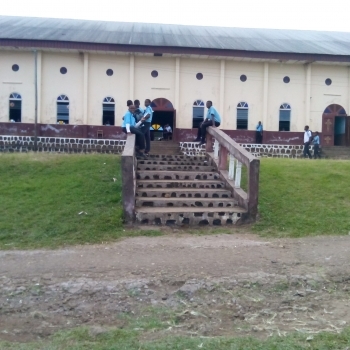 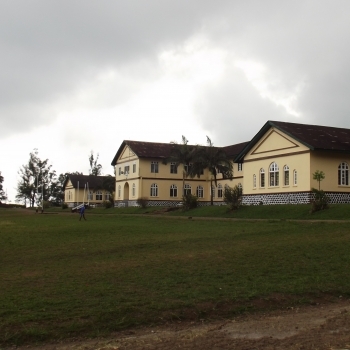 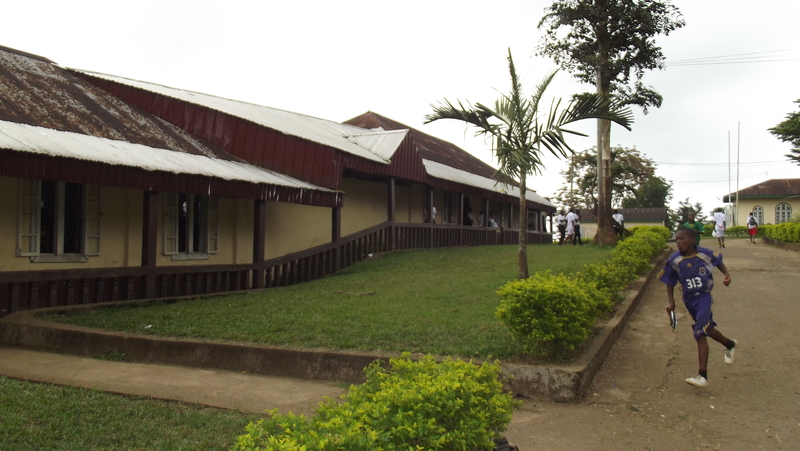 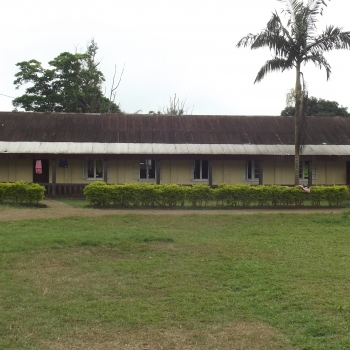 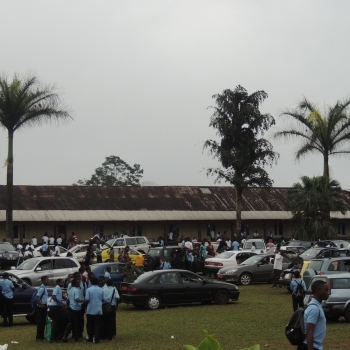 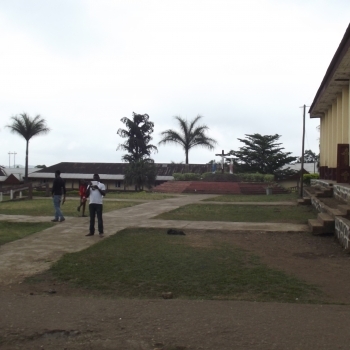 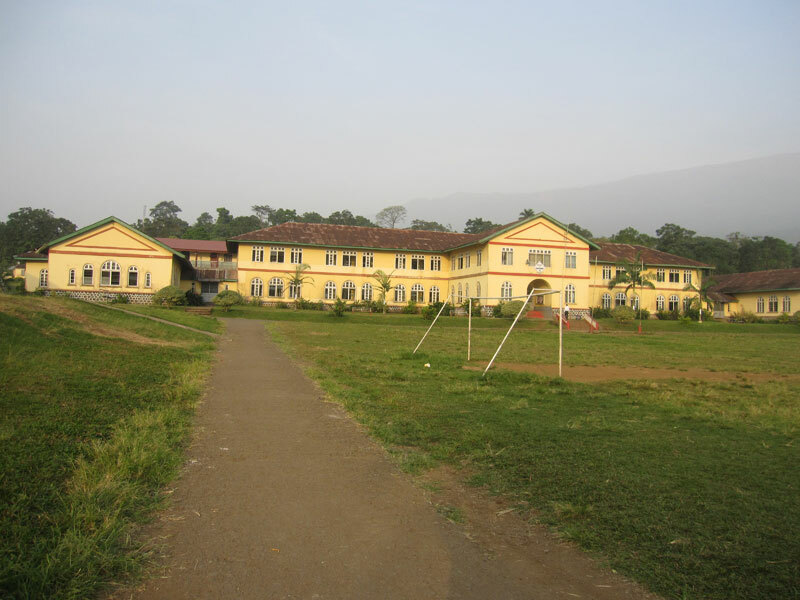 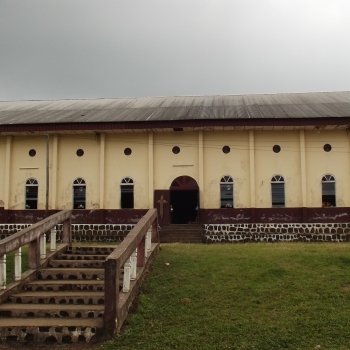 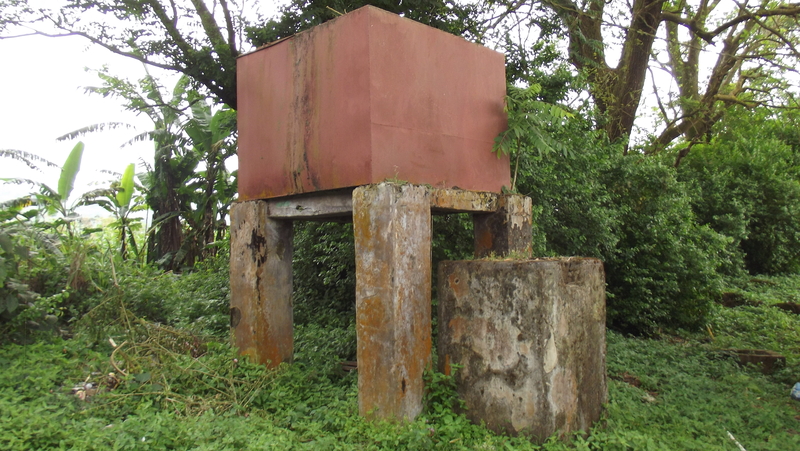 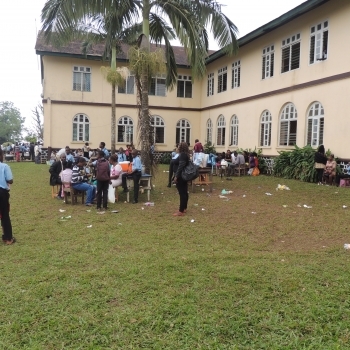 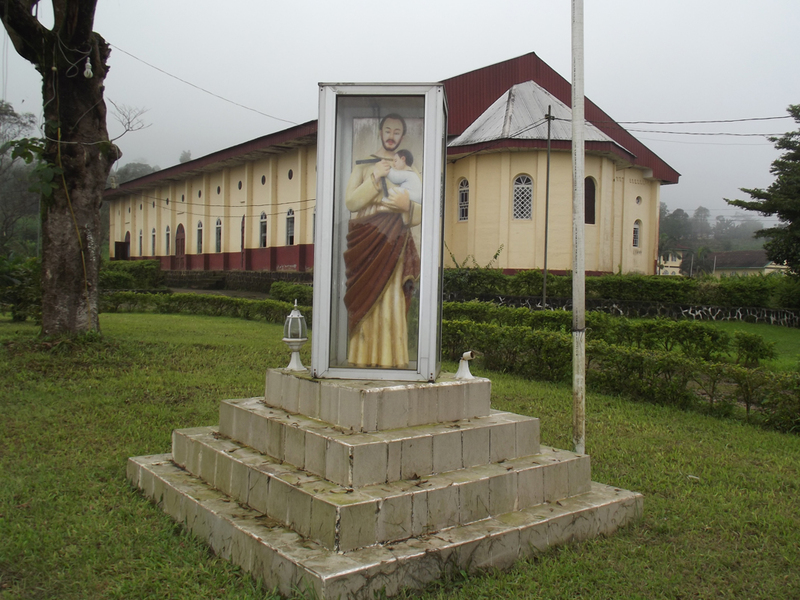 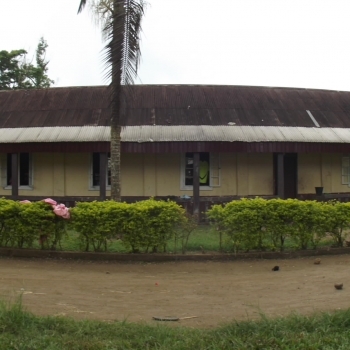 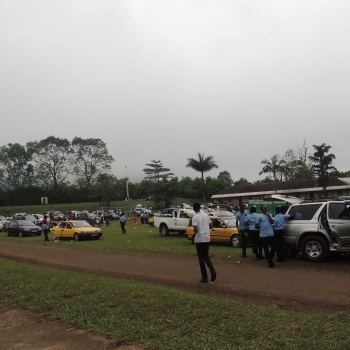 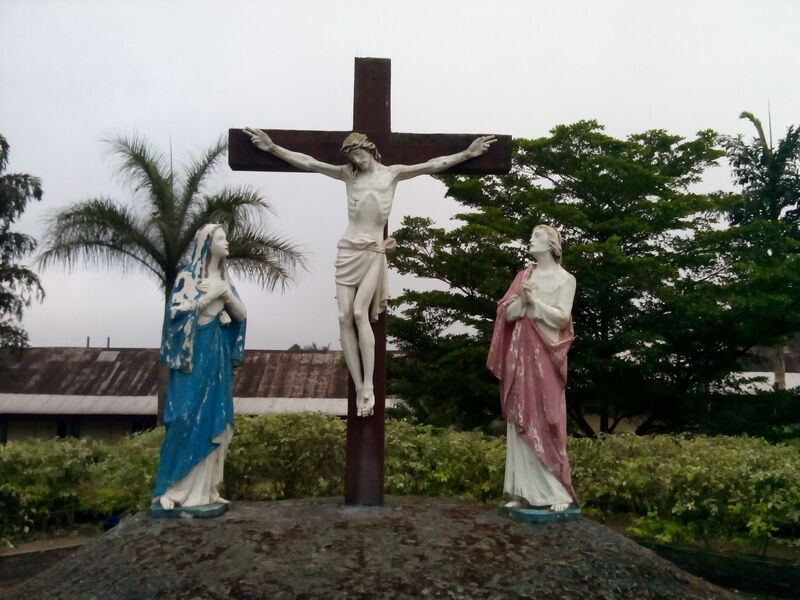 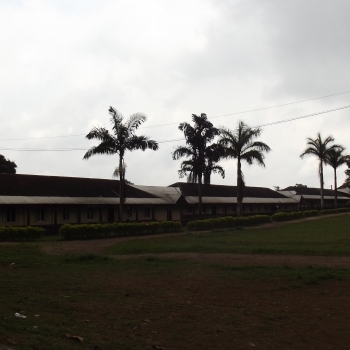 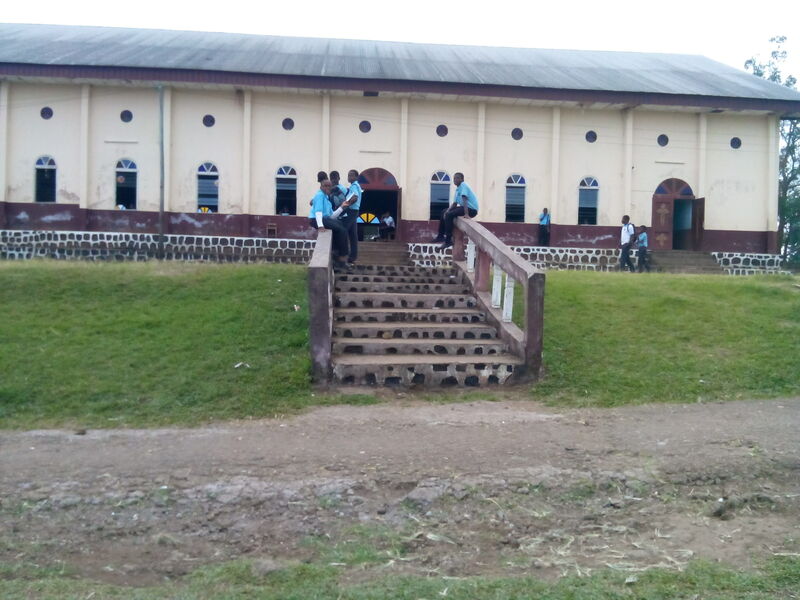 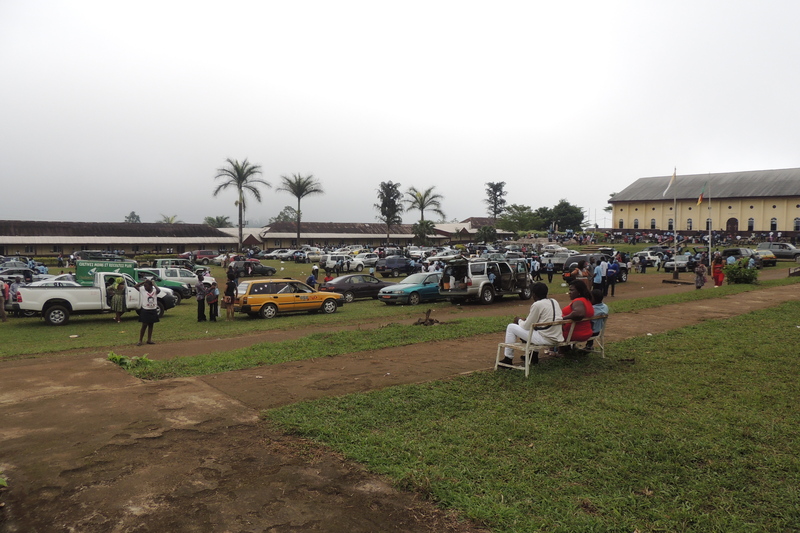 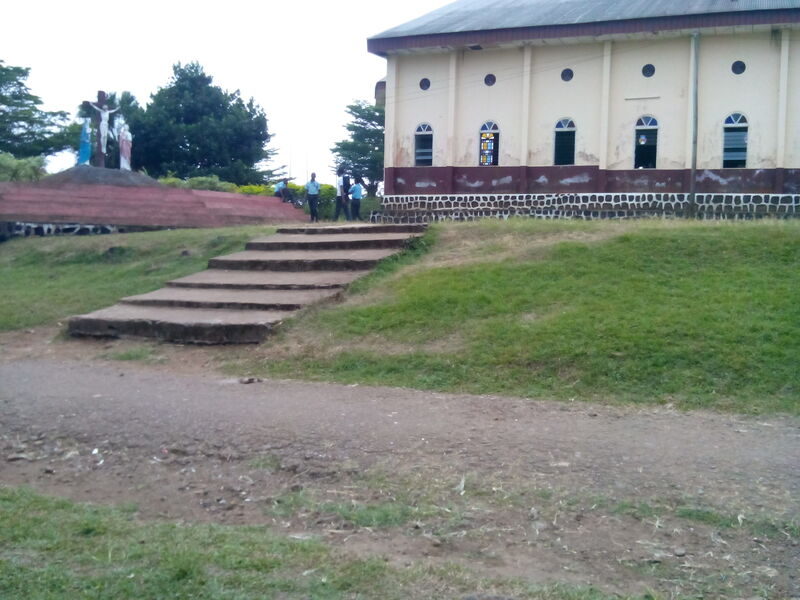 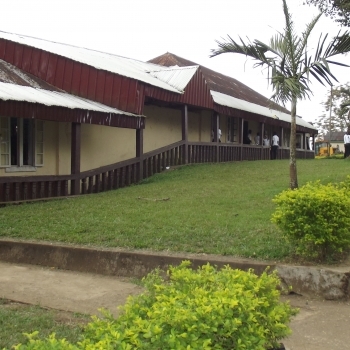 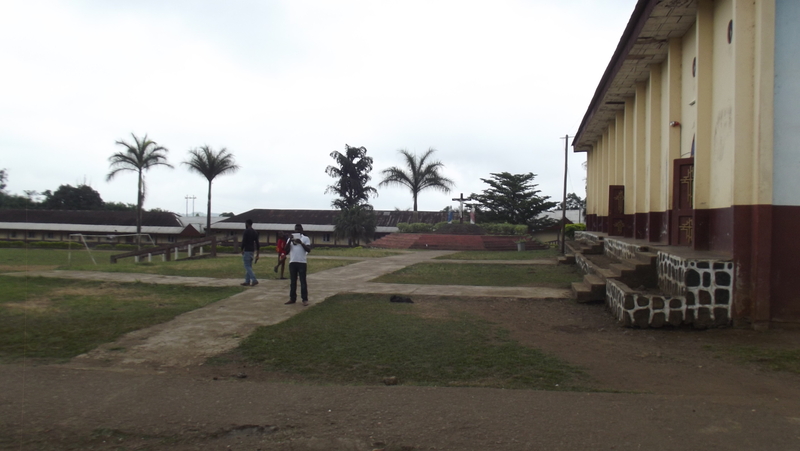 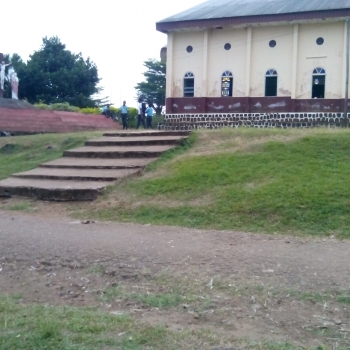 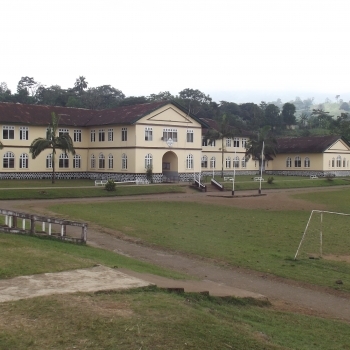 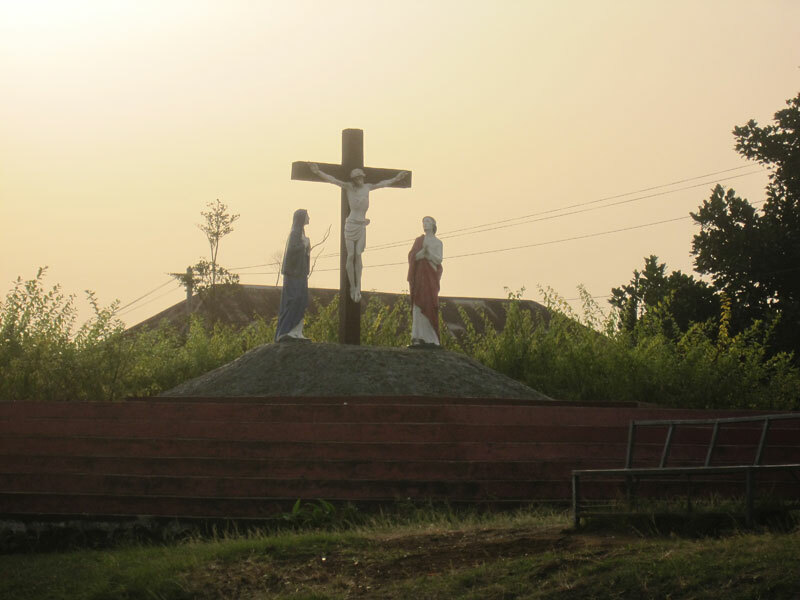 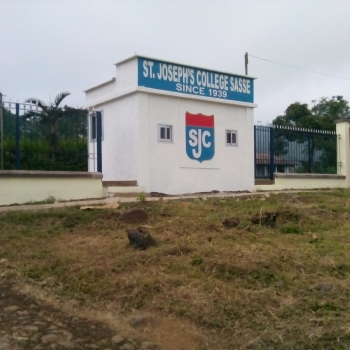 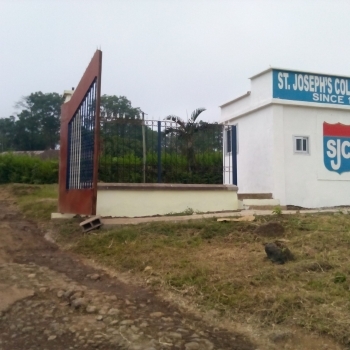 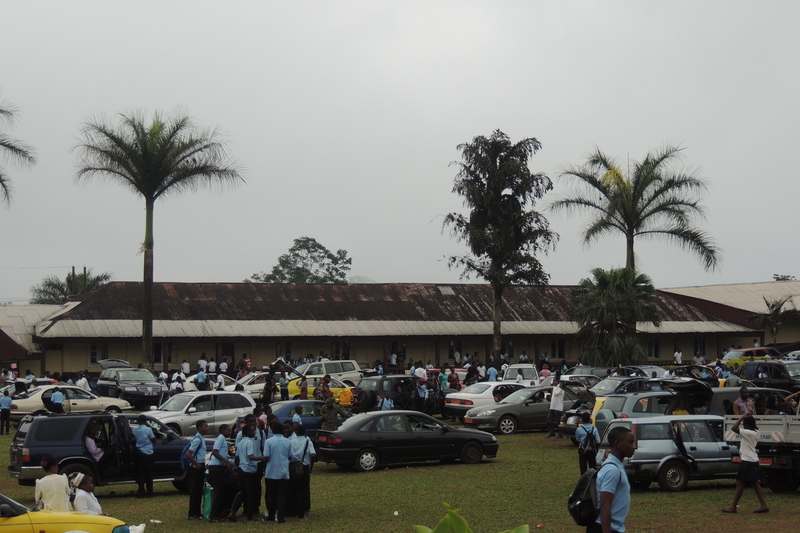 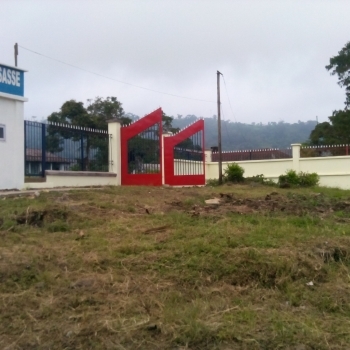 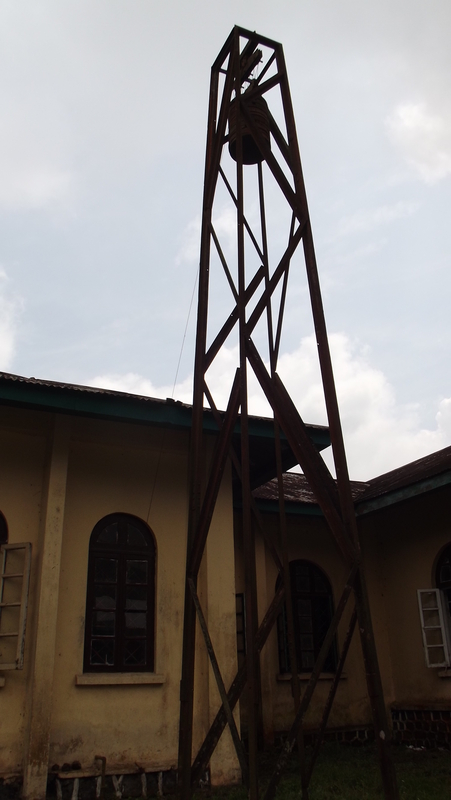 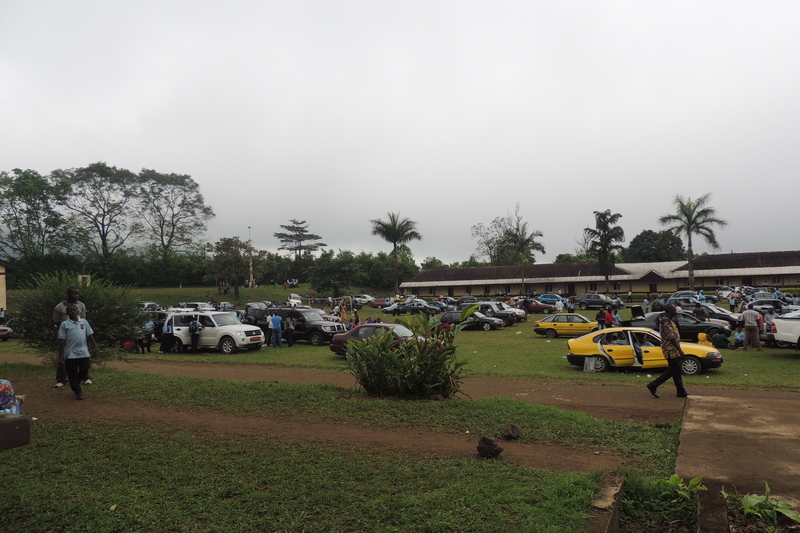 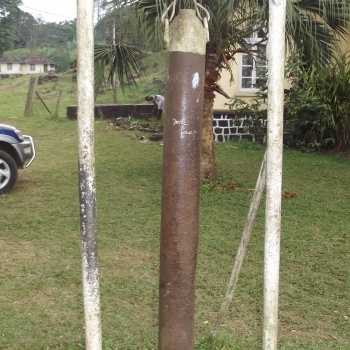 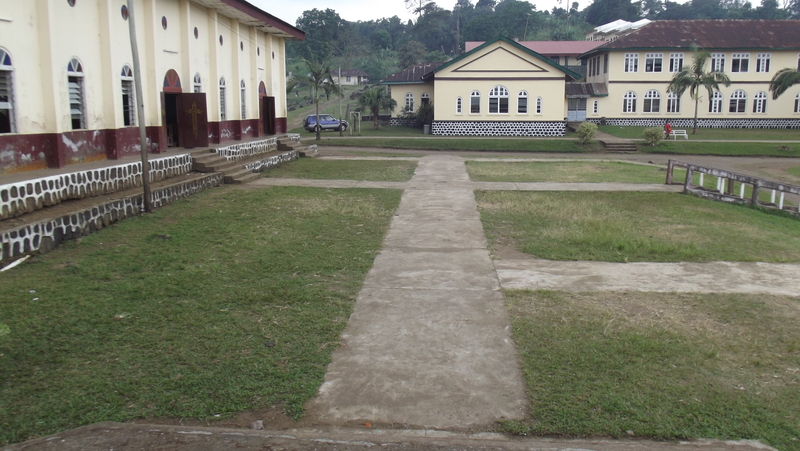 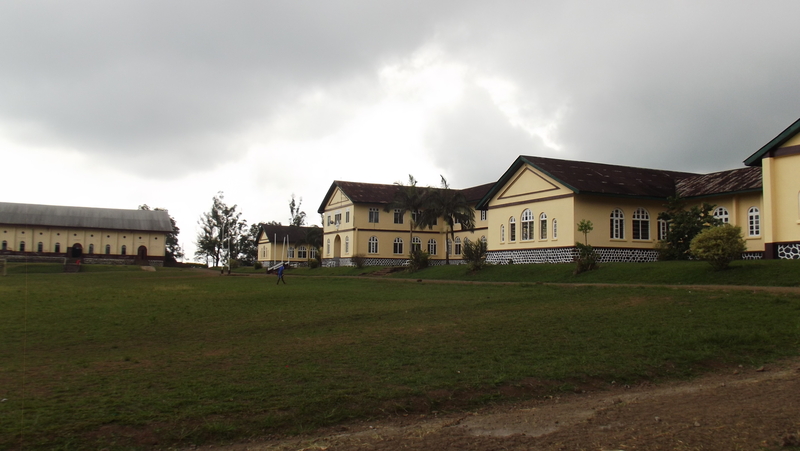 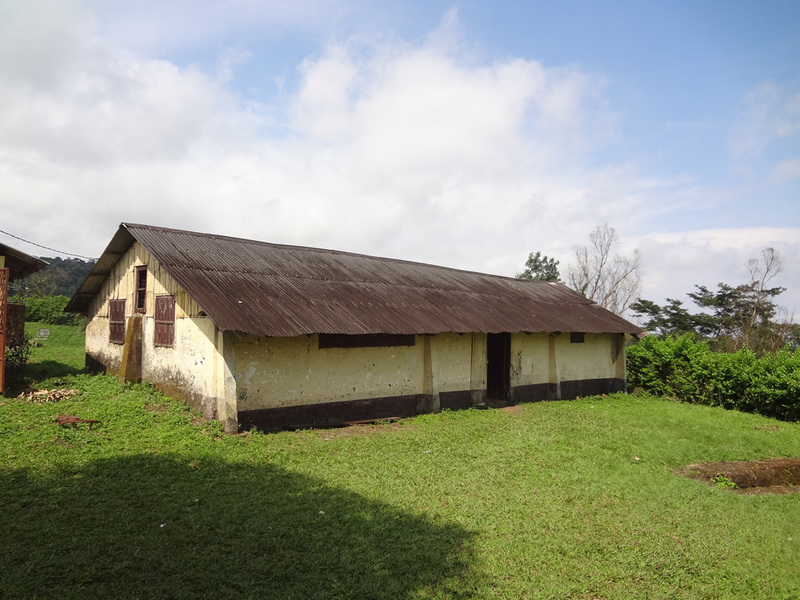 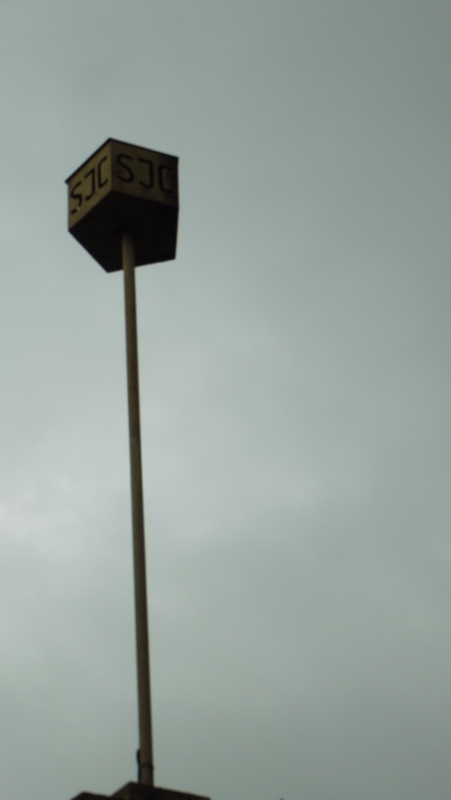 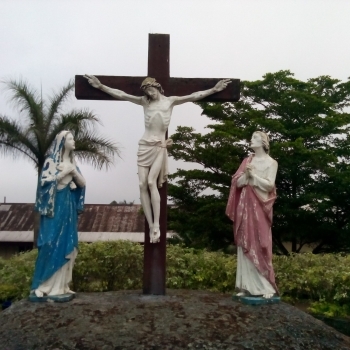 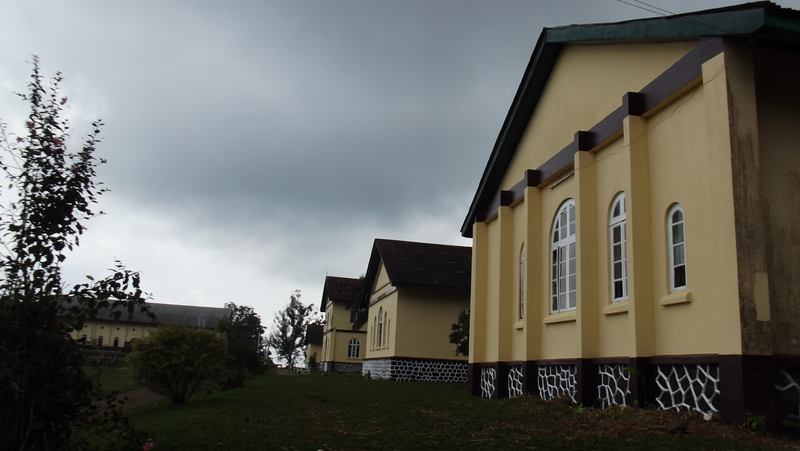 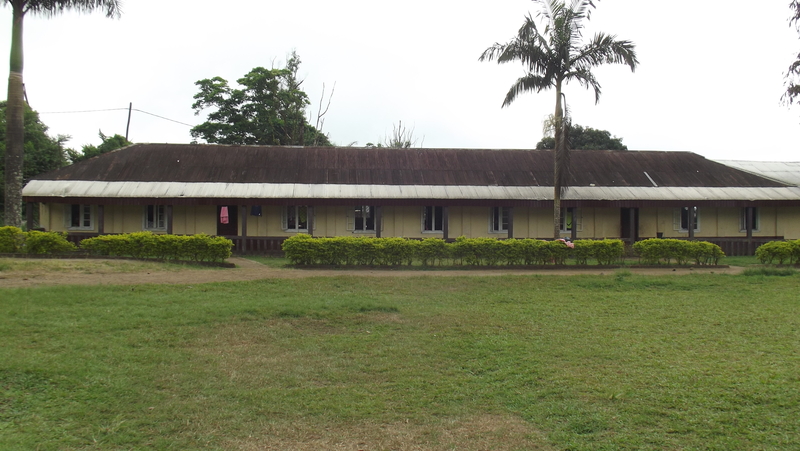 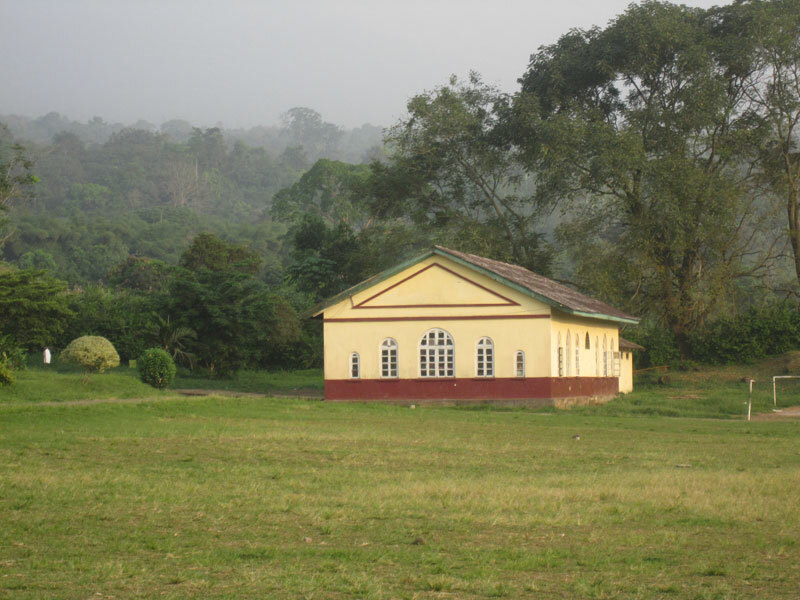 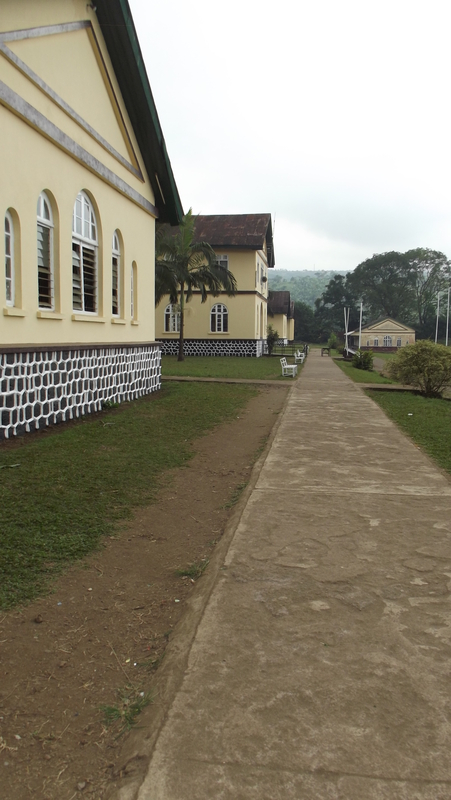 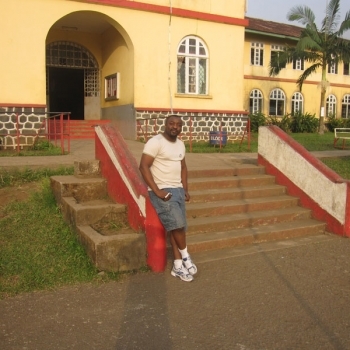 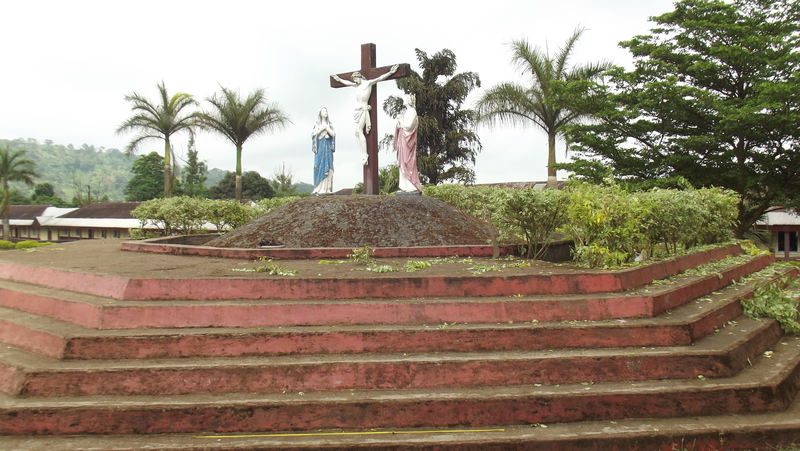 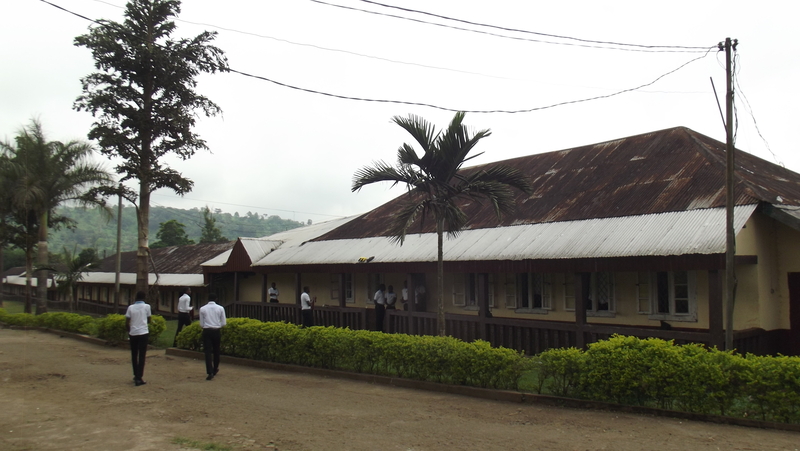 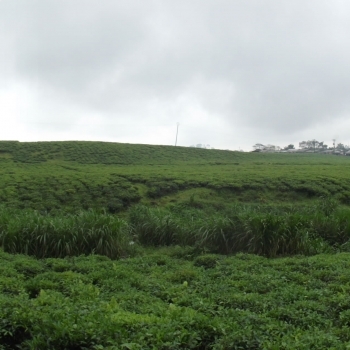 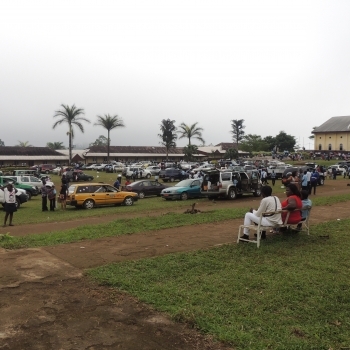 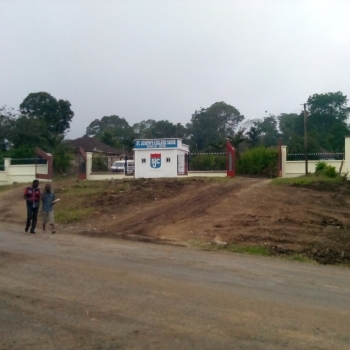 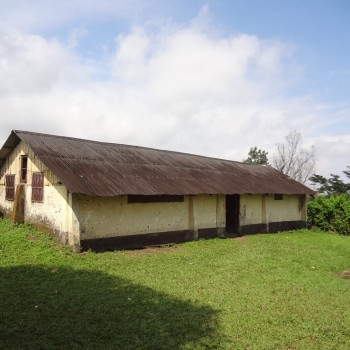 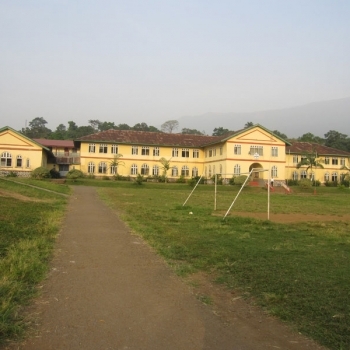 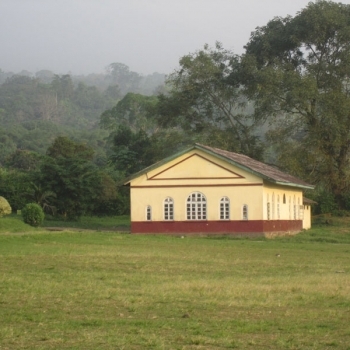 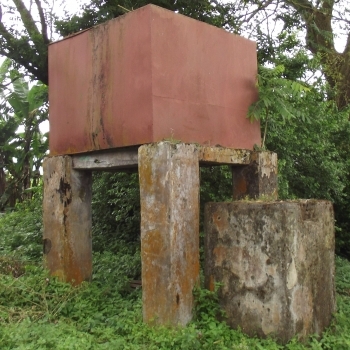 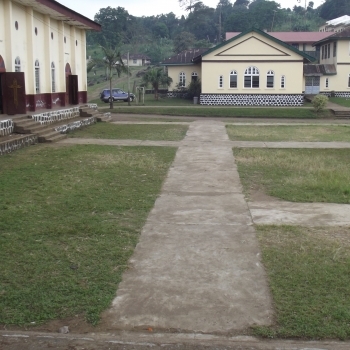 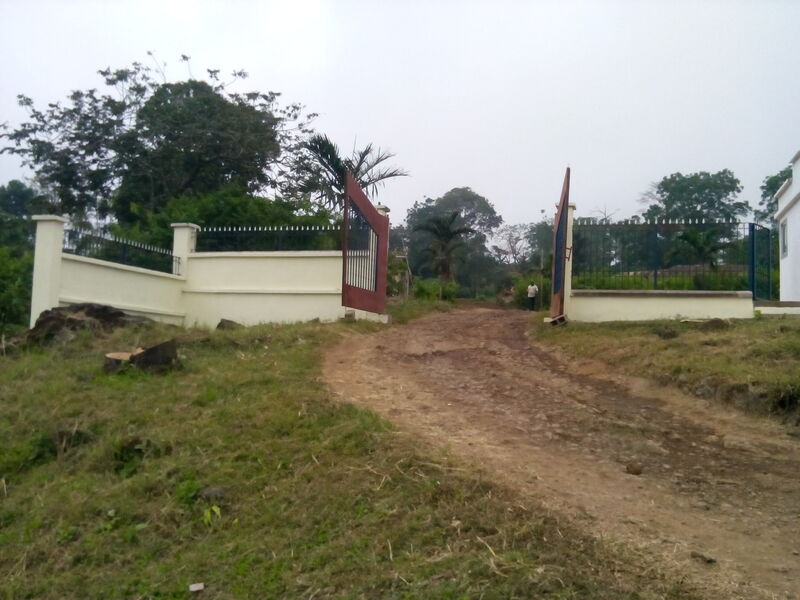 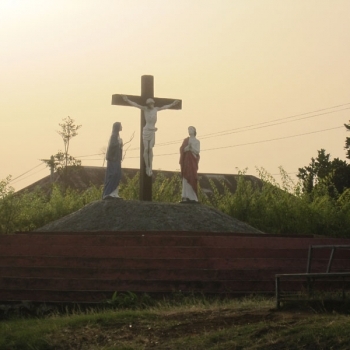 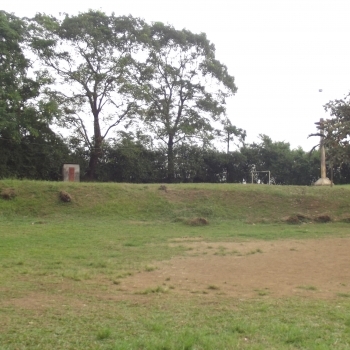 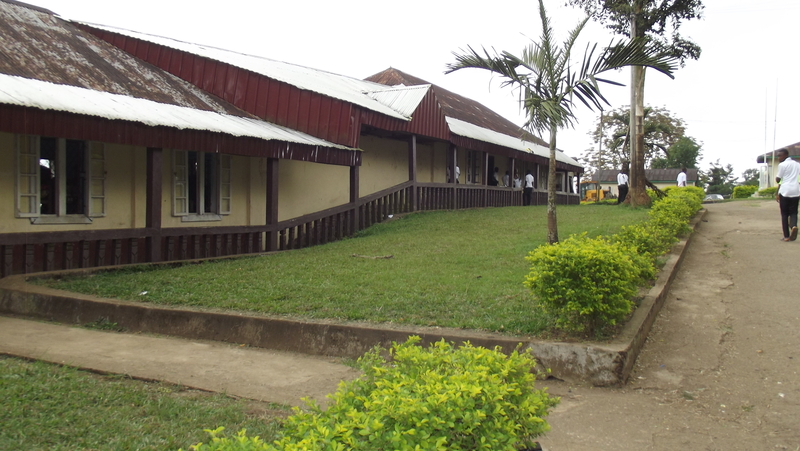 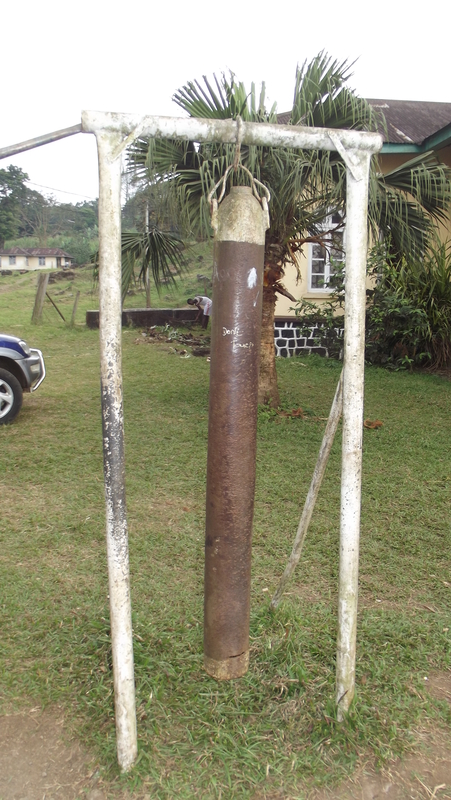 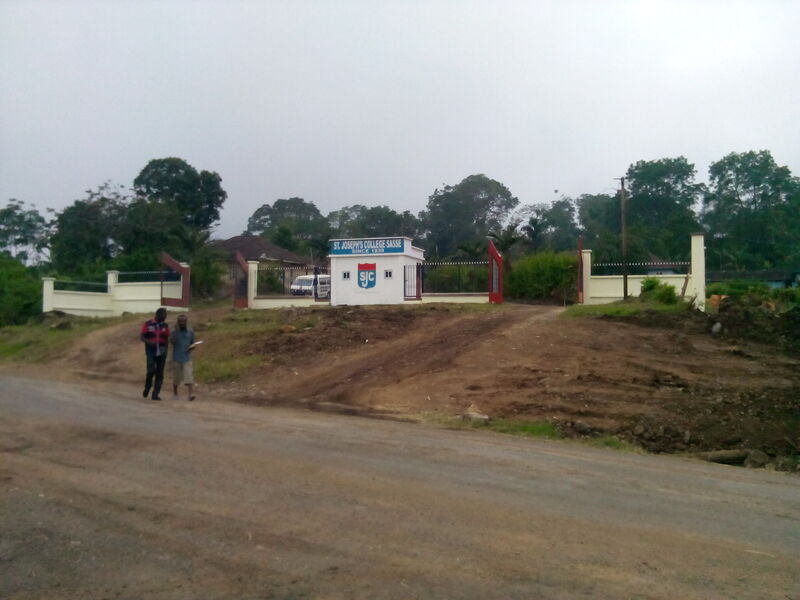 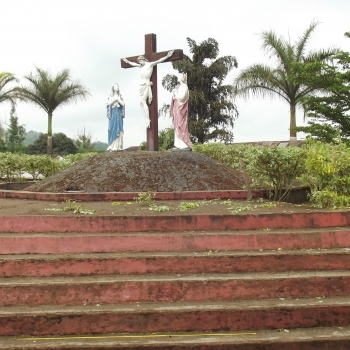 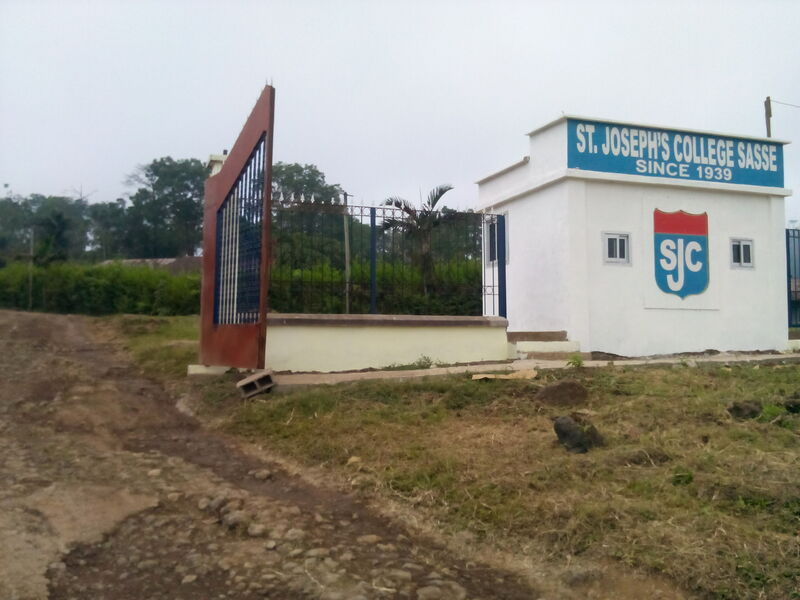 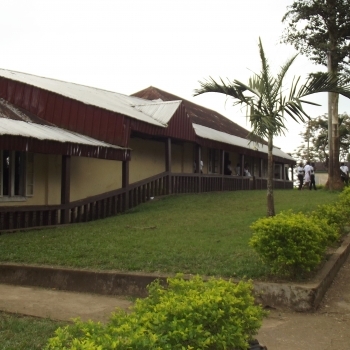 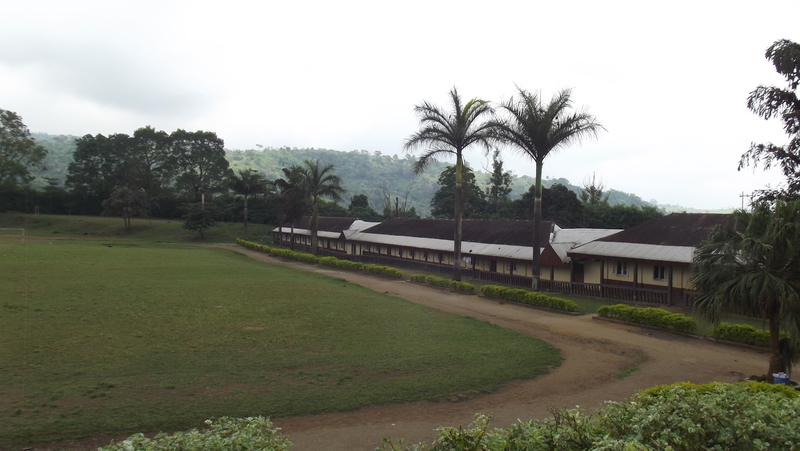 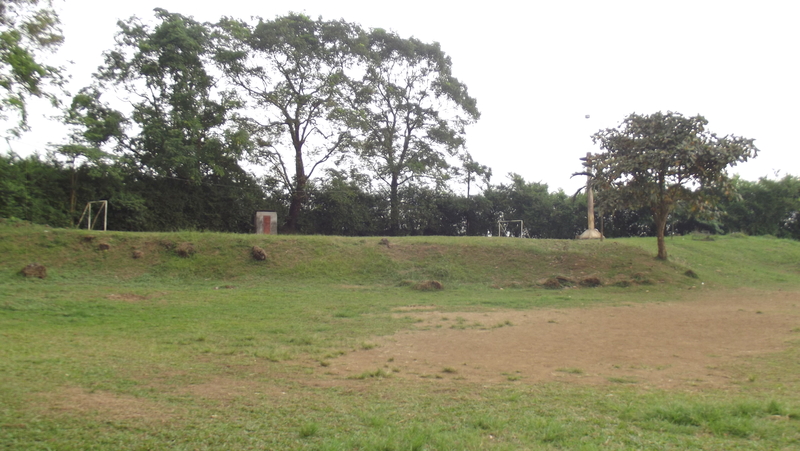 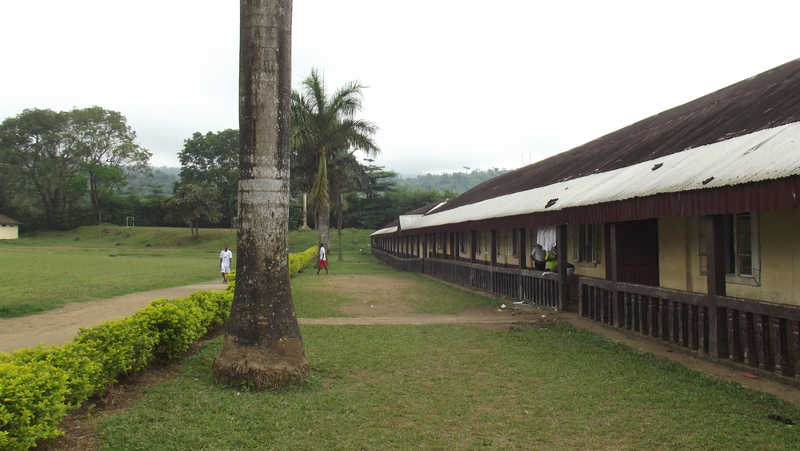 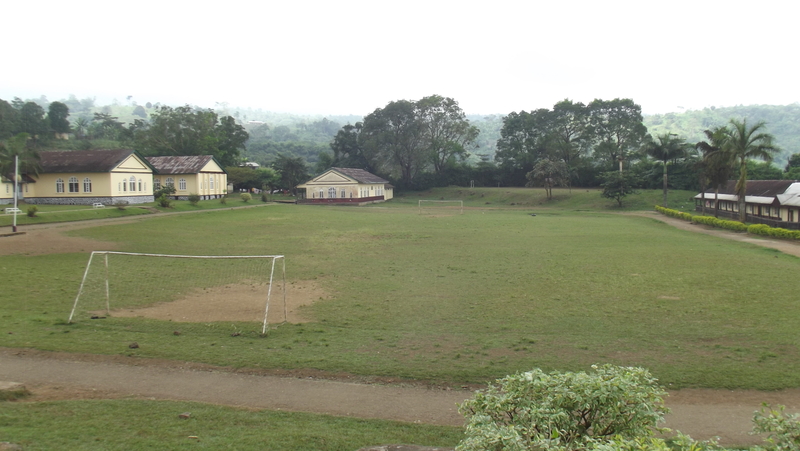 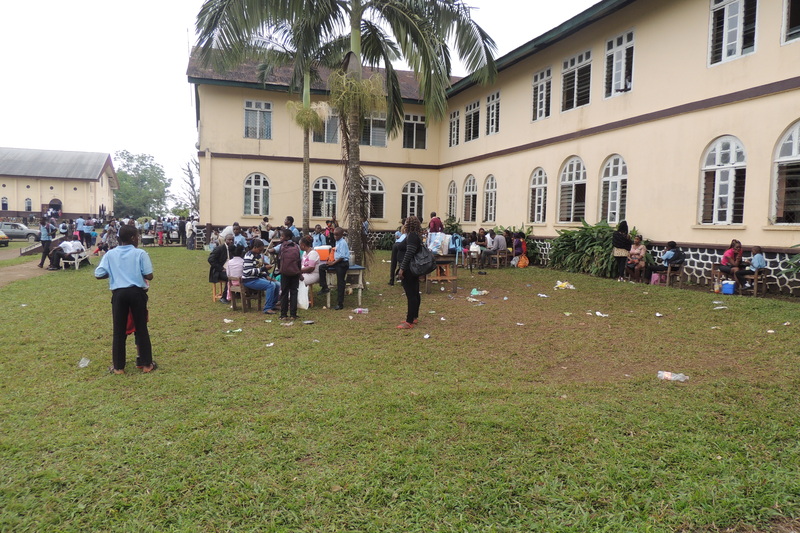 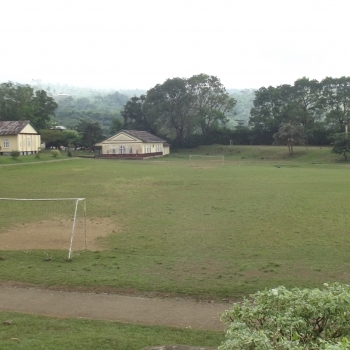 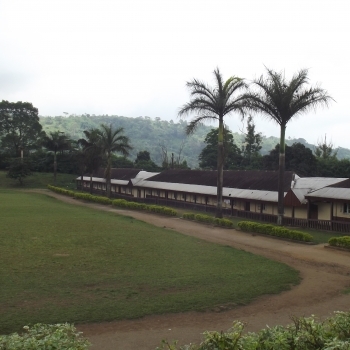 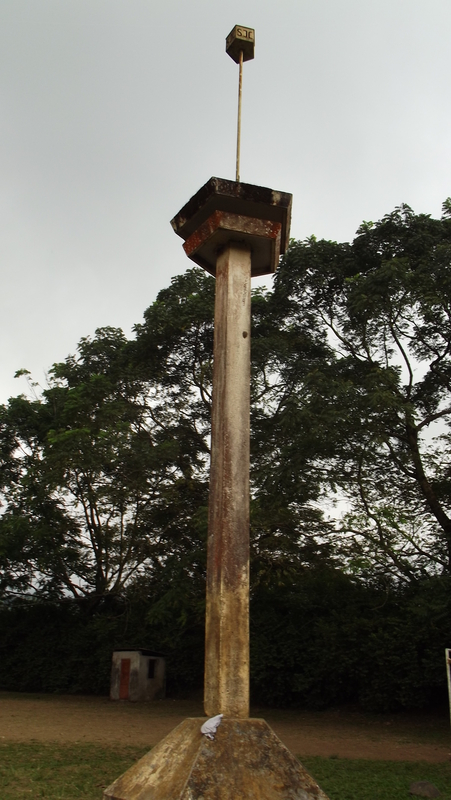 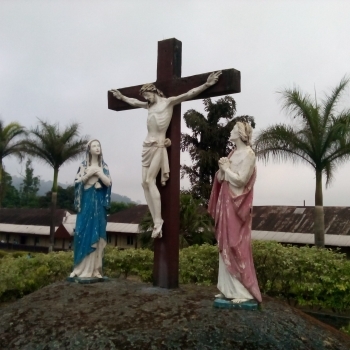 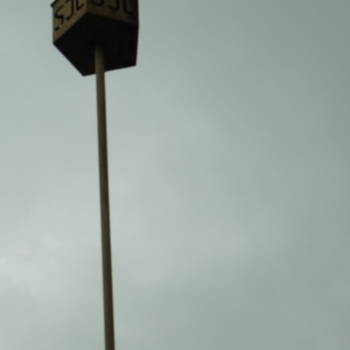 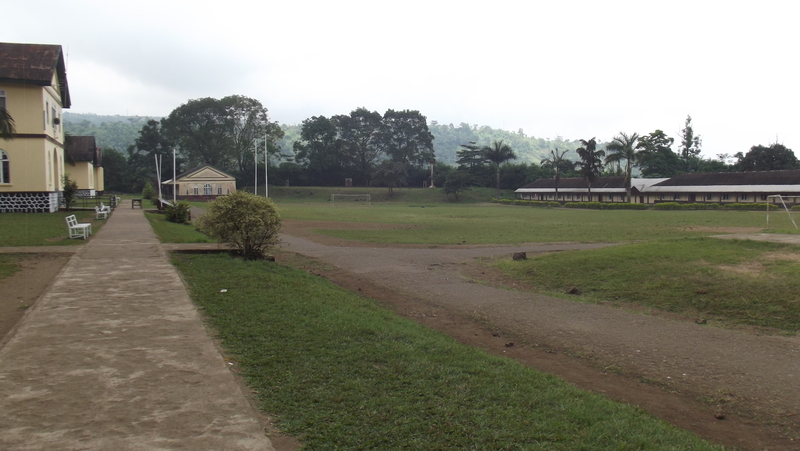 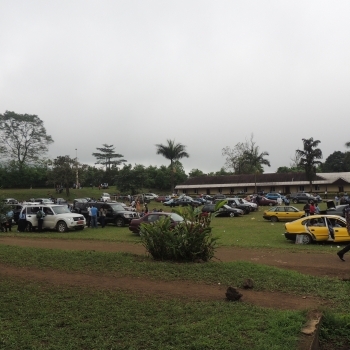 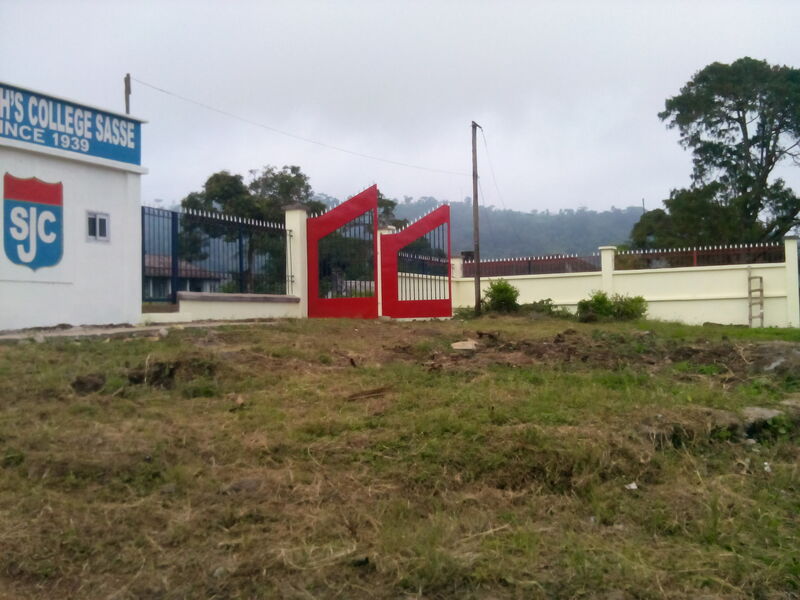 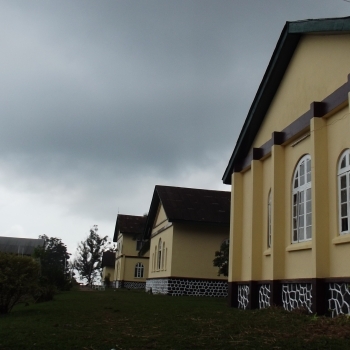 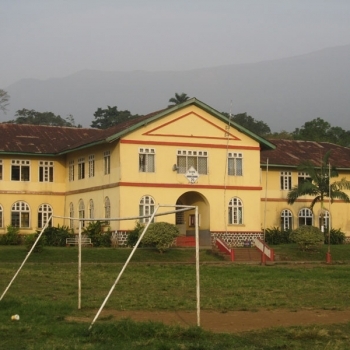 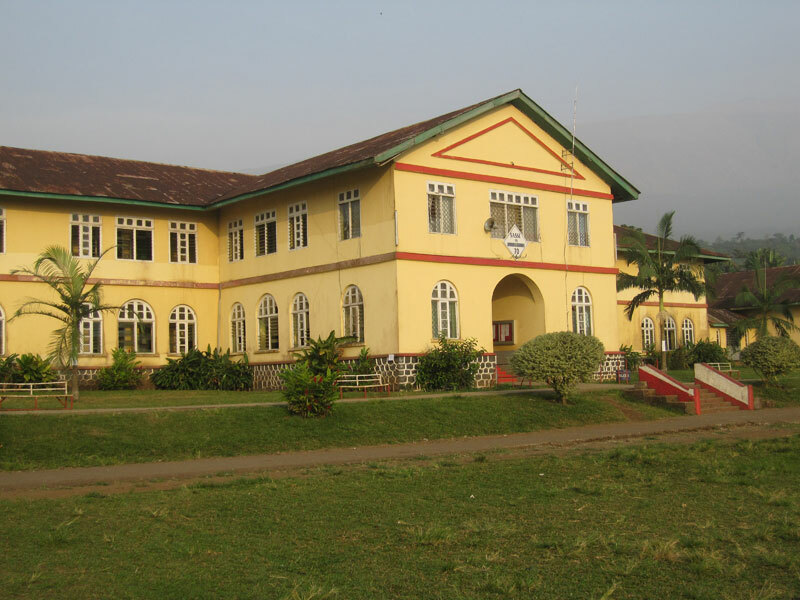 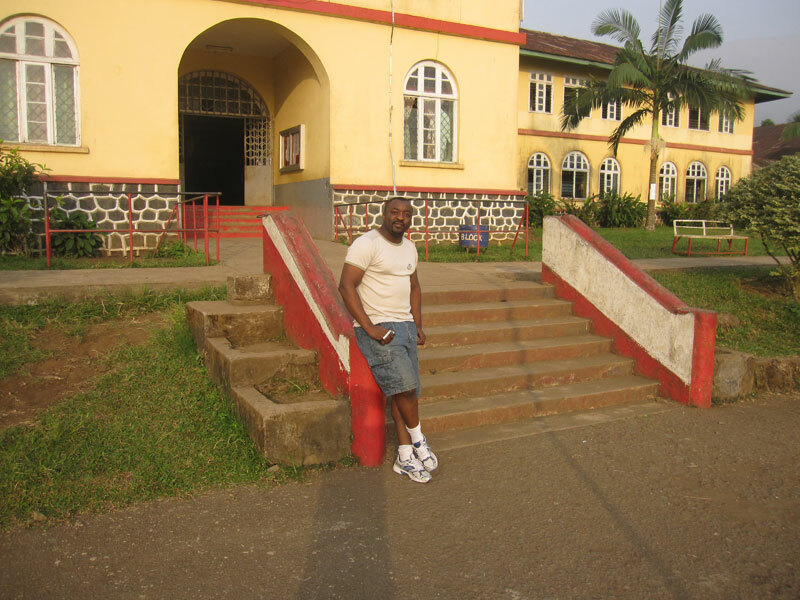 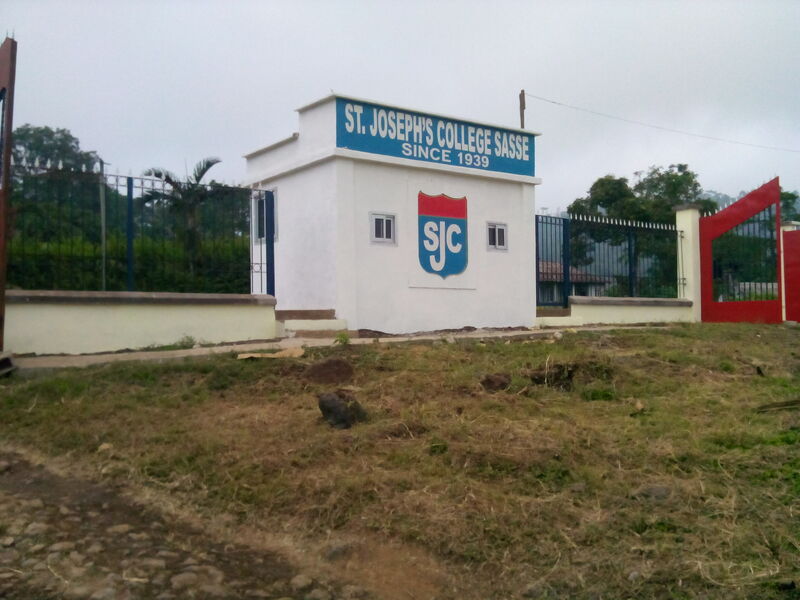 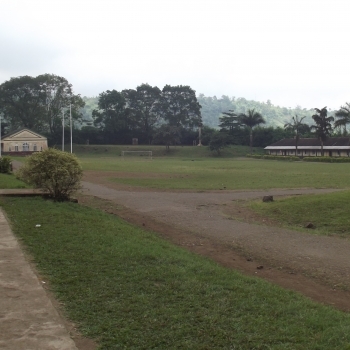 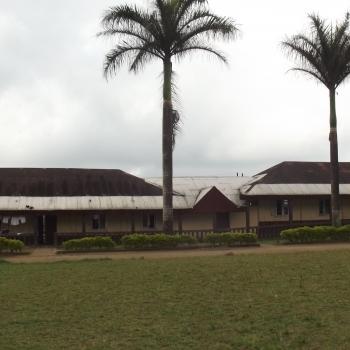 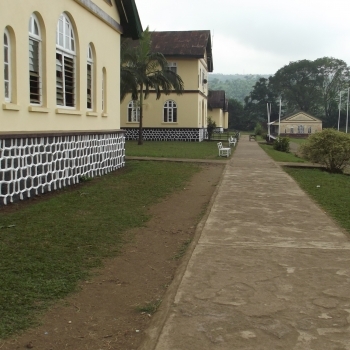 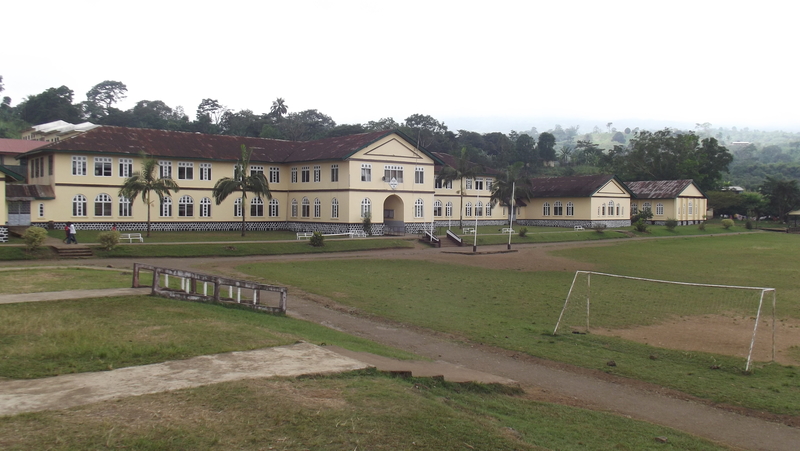 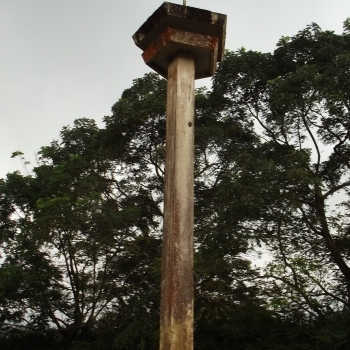 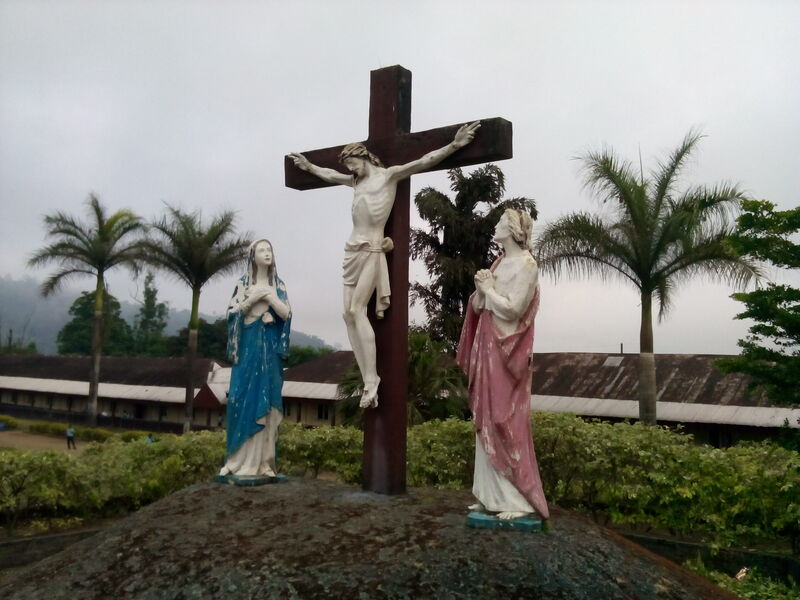 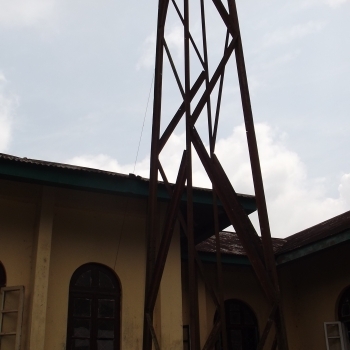 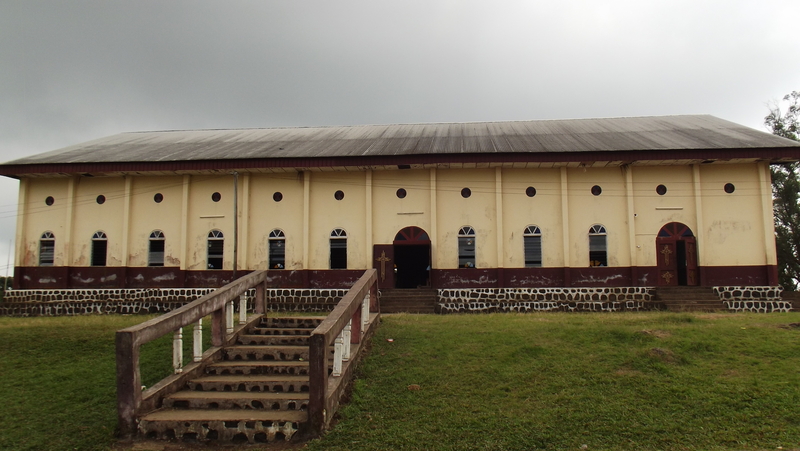 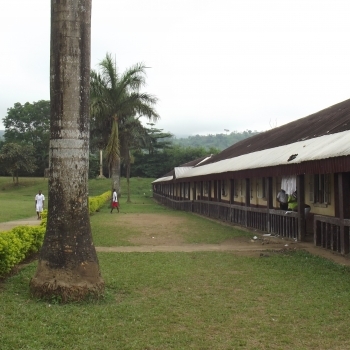 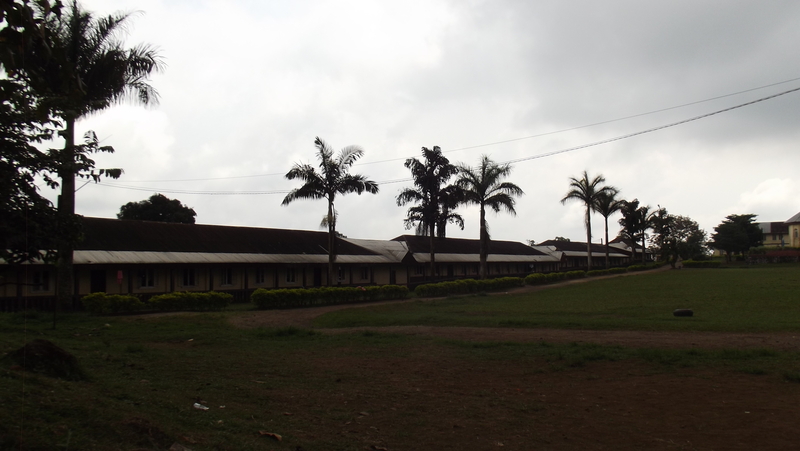 Near the Buea Mountain, and high above the sea, stands Saint Joseph’s college SASSE (also known as SASSE College), the power house of education, knowledge and excellence, which glows incessantly on the majestic hill top upon which it was erected in 1939. 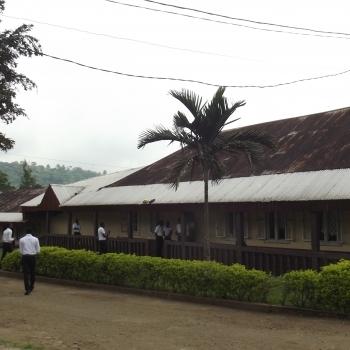 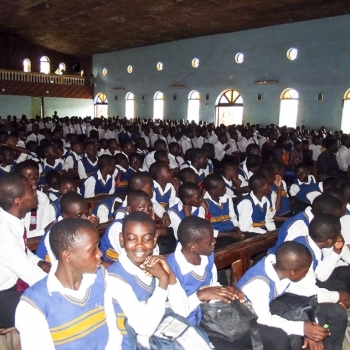 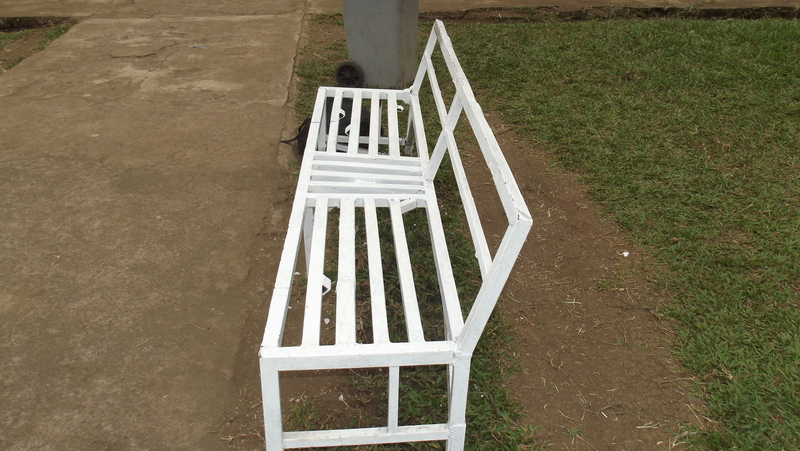 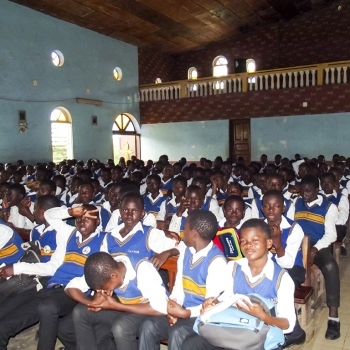 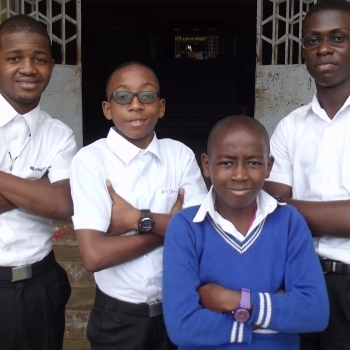 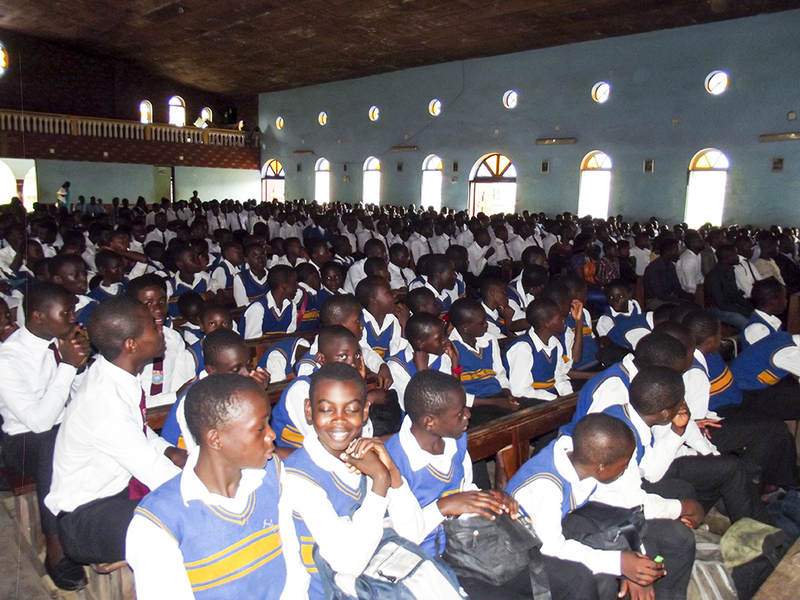 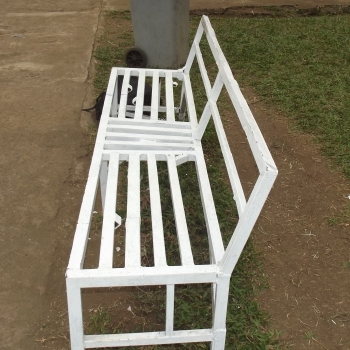 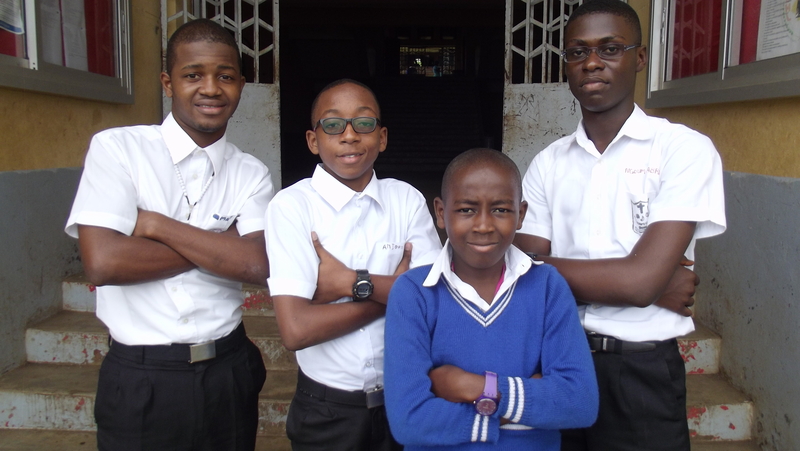 It is the premier of secondary and high school education in Cameroon, and undoubtedly one of the best in the African continent. 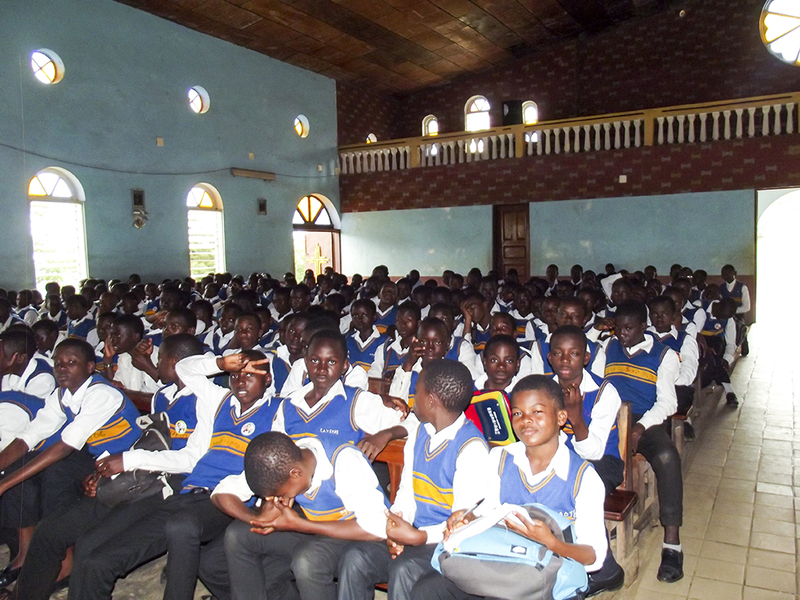 We are the Sasse Alumni Association, a 501 (c) organization functioning in absolute compliance with the US IRS laws that govern such bodies. 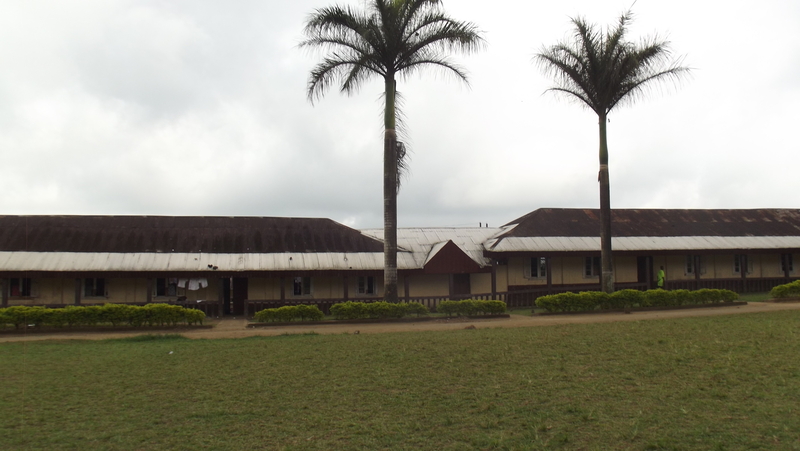 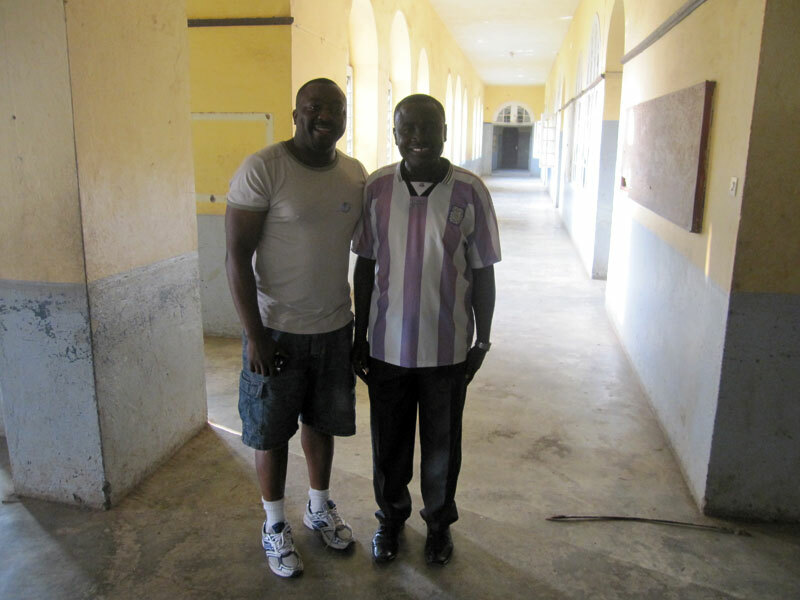 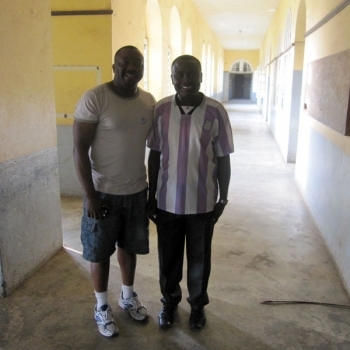 It is the non- profit arm of SOBA America, whose members are ex-students of Saint Joseph College SASSE, Cameroon, residing in USA and Canada.